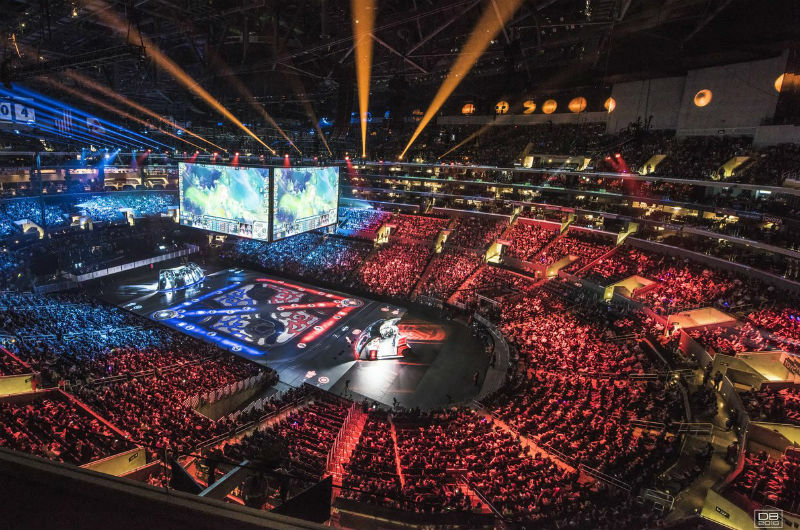 It is time for organisations to step up their management and security at esports events. Esports events are slowly becoming massive organisational nightmares for the event organisers. With thousands of attendees, it is up to the event organiser to put up strong security measures at the event. Recently the IBuyPower Masters IV tournament started on the 19 of January 2019. However, the two-day event was plagued with massive delays and other problems. The games did not start on time and after some community reactions, the organisers had to ask players to leave the venue. They were then asked to re-enter upon undergoing the proper security arrangements. However, this does raise the question. Why did the event organisers not ensure proper security checks in the first place? Why did it require Dekay to tweet out something in order to get the event organisers attention? Fans walking in at iBP without having bags searched or a metal detector. The venue had a security threat and the organisers decided to rightfully ensure priority for security over convenience. Houve uma ameaça de arma aqui no recinto e tiveram que evacuar toda a gente. Eu e o resto da malta estamos todos cool mas é sempre uma cena séria q tem q ser levada a sério. Pena q atrase ainda mais o torneio mas prefiro assim. Security arrangements throw the entire event off-schedule. From a fan perspective, the tournament could not be any more frustrating. Tier one CS: GO events are world class events with no delays and perfect execution in 2019. A six-hour long delay is extremely unprofessional, whatever the reasons may be. However, IBuyPower did o the right thing in recalling all the guests and asking them to re-enter the venue. There should be no lapses when it comes to the security arrangements. Over the past few months, we have seen multiple gaming conventions see relations to shootings. The Jacksonville shooting definitely comes to mind and it was a very sad day for esports. Dupreeh offers to help Tournament organisers if they need help. Event organisers often face problems in organising events. It is not uncommon, however, to seek help from players. Professional esports players have a lot of experience in handling with such organisational issues. They have seen these issues on hand several times and their experience is probably much better than the admins at the venue.